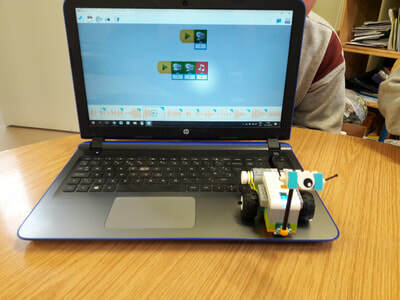 Coding with Botley the Coding Robot! See more images on the Ms. Collins' class page! 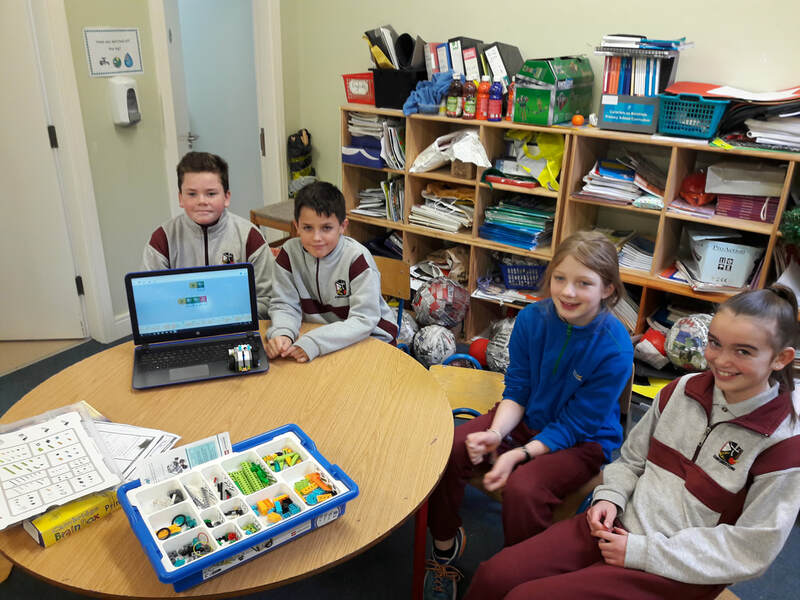 Today, the pupils of Edmondstown NS learned about safe internet use. 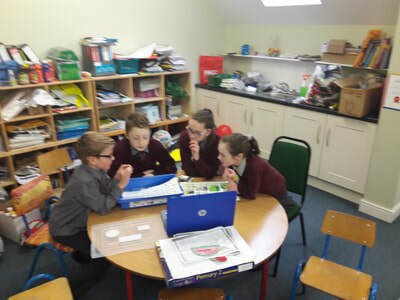 We all use the internet in a variety of ways in our daily lives from study to communication to gaming and beyond. We discussed the ways to safely use this amazing resource. Each pupil in the school received a SID 2018 wristband. 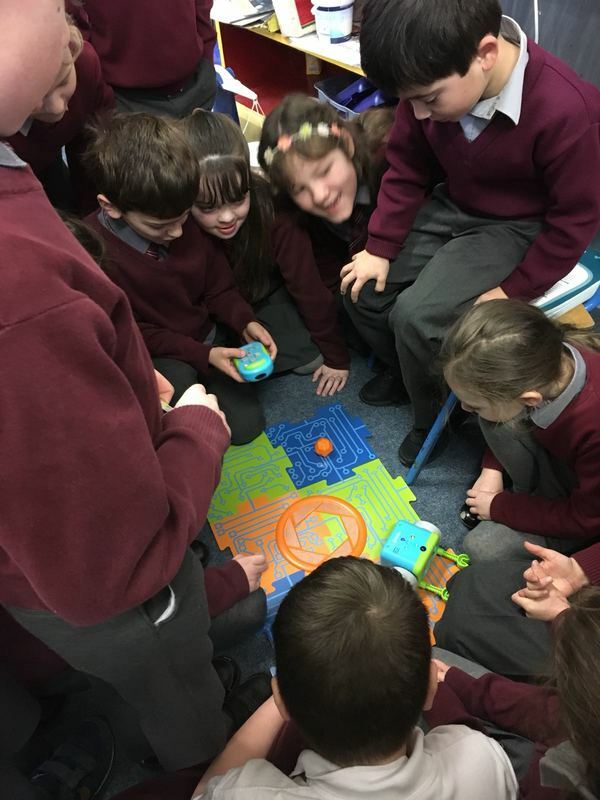 Ms. Brocklebank's 3rd and 4th class were definitely pleased with theirs! 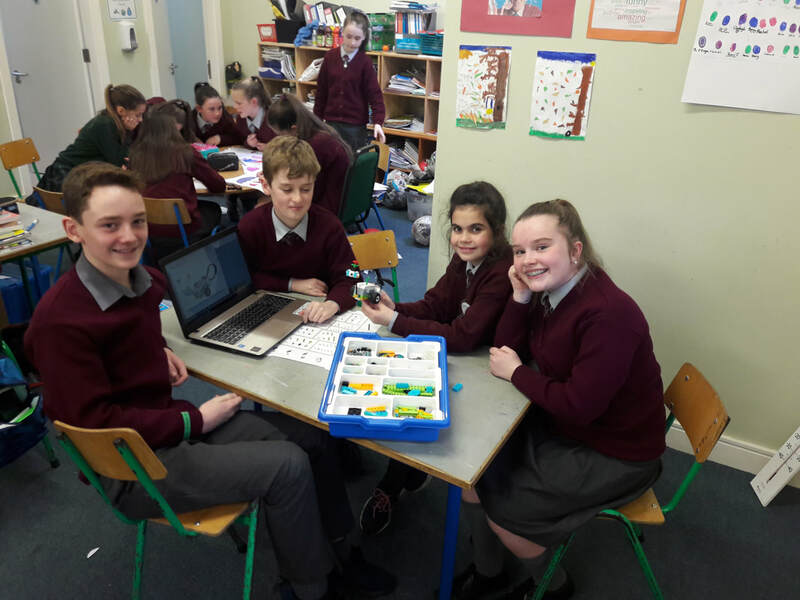 5th and 6th Class build and code with Lego WeDo 2.0!